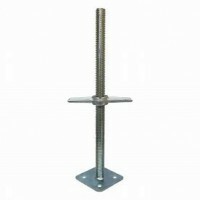 We offer Brickies steel scaffold at 1032 mm wide. We can help with long or short term hire with fast delivery all over greater Sydney including Hillsdale, Wollongong, Eastern Creek, Glenmore Park, Kellyville, Hornsby and Mona Vale to name a few. 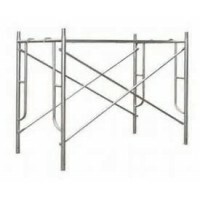 Steel Scaffold is easy to handle, transport and erect. This style of scaffold requires the additional hire of planks to create a working platform. Commonly hired by brickies and renderers.